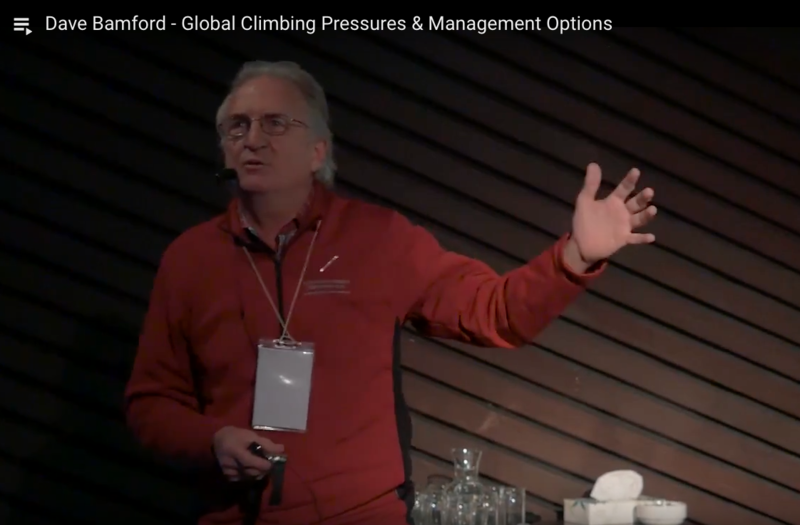 Dave Bamford (conference co‐coordinator) has a life centred around mountaineering, protected areas and sustainable tourism in developing countries and regions. He has climbed extensively in New Zealand. Ascents include all the 3,000 metre peaks in New Zealand (Aotearoa) including several first ascents. He has climbed overseas in the Himalaya, South America, Europe and Antarctica. From 1975 to 1986 Bamford worked in New Zealand’s National Park Service with a focus on visitor use at the time when New Zealand’s adventure tourism industry was emerging. He then established, with a colleague, a successful sustainable tourism consultancy, now called TRC Tourism. The firm, with Bamford involved with many of the assignments, has advised on tourism in over 40 countries. He has particular skills in business development. Dave is currently on advisory boards for three tourism businesses and is a member of the Board of Te Urewera, New Zealand’s first large protected area that is jointly governed by Tuhoe and Crown nominees. Dave is a past president of the New Zealand Alpine Club and has served on several regional and national conservation boards and committees. He attended Sustainable Summits 2014 in Golden, Colorado, and is a strong advocate for addressing mountain sustainability issues.